Bigger isn’t always better, and the home design ideas featured in this highly-anticipated annual issue are proof positive. 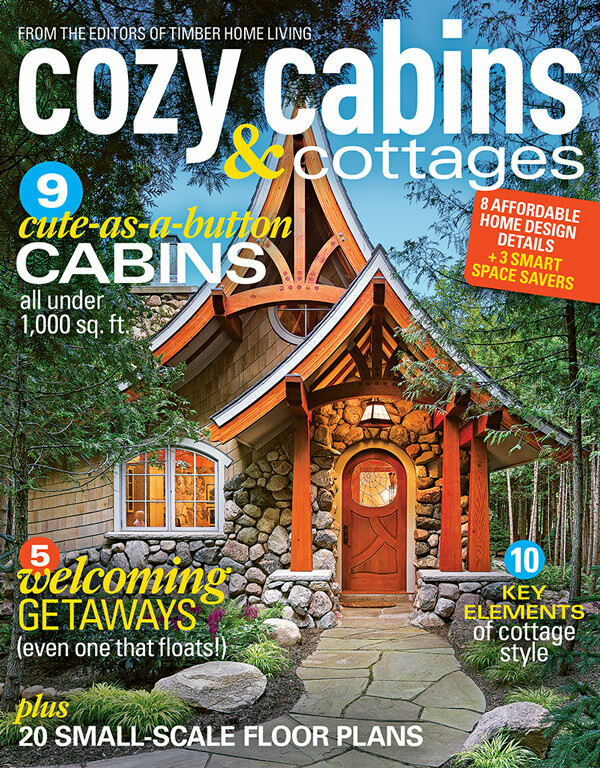 Showcasing the growing trend of shrinking homes, Cozy Cabins & Cottages features a collection of spectacular small homes. Space-saving solutions, storage ideas and design tips for all homes on the small-home spectrum will be included in this special newsstand-only edition. To order, call +1 (844) 864-7094 M-F 8-5 central time!